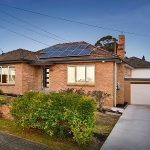 As property prices across Melbourne soar, Home Owners are choosing to utilize valuable land space. 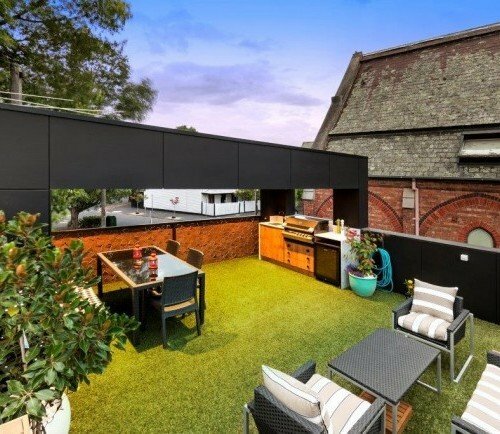 A Triple Storey Extension from Cameron Construction can maximise building size while protecting outdoor entertaining and garden areas. 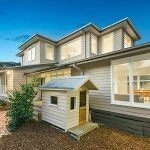 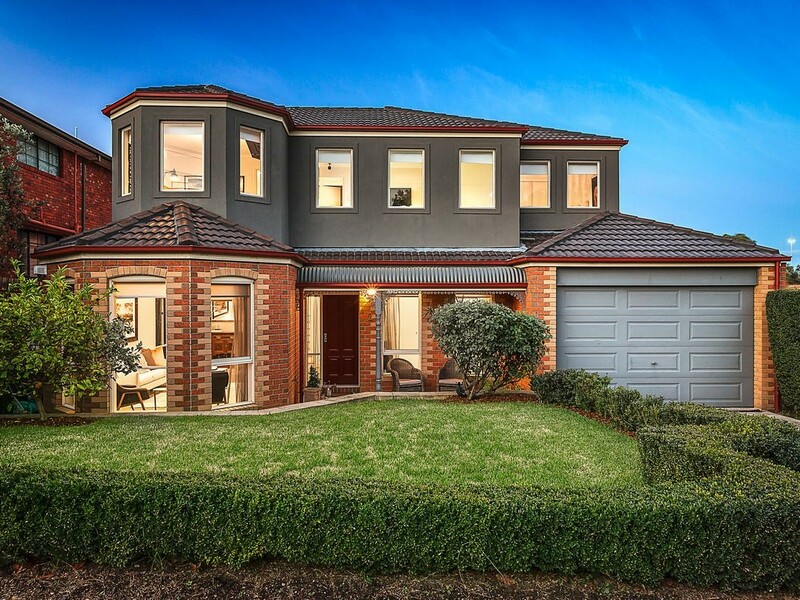 Cameron Design And Construction understands that everyone’s dream home is different, which is why our qualified team of professional design consultants sit down with you and work out the right package to suit your needs. 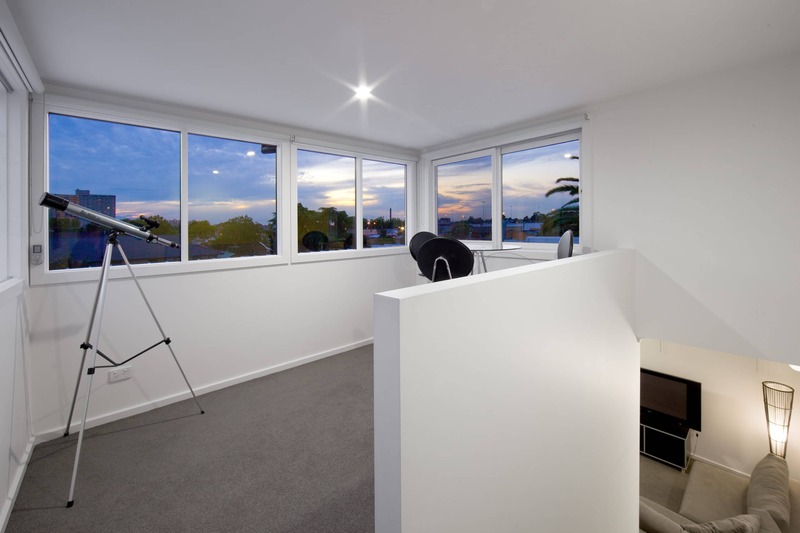 City Views can often be discovered from adding a third level to your existing home. 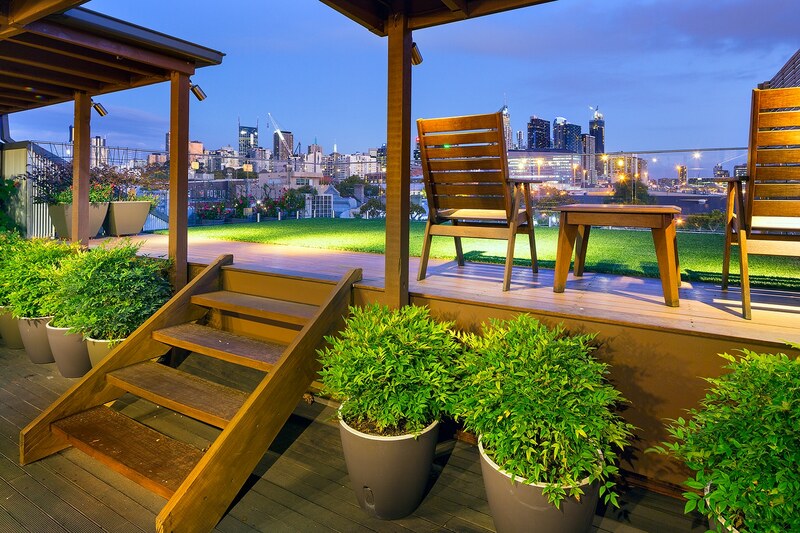 Many home owners are choosing to add a private roof top deck area to there existing home allowing for improved value and lifestyle.